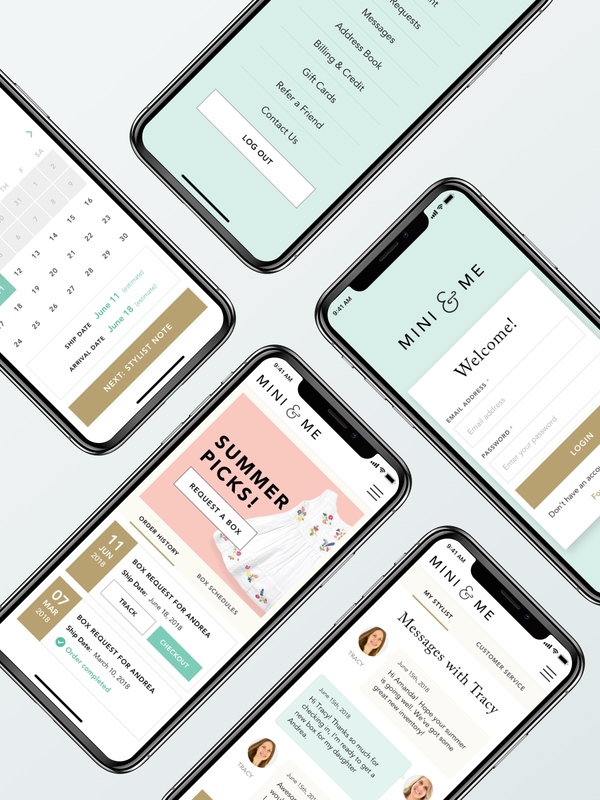 Hi there, I’m Lexi – a UI/UX designer and UX researcher that also happens to have a background in branding, marketing design and print. I have a long career history of creating interactive experiences that are attuned to people’s needs, a track record of meeting the most demanding deadlines, communicating effectively and leading by example. I am dedicated to working through design “problems” and see each one as a new challenge. 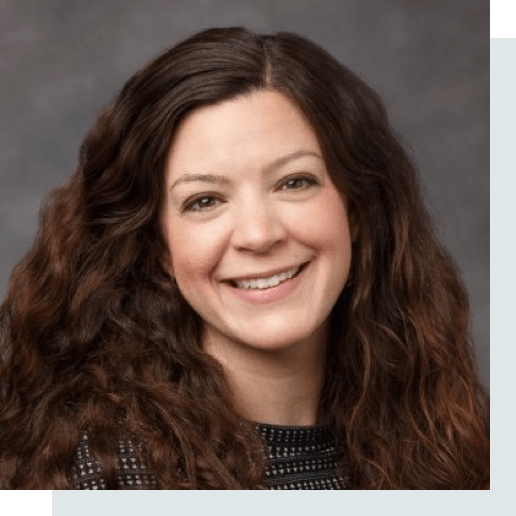 Onboarding Style QuizUsability testing, surveying, UI/UX design, rapid prototyping, and A/B testing for an onboarding style quiz experience. 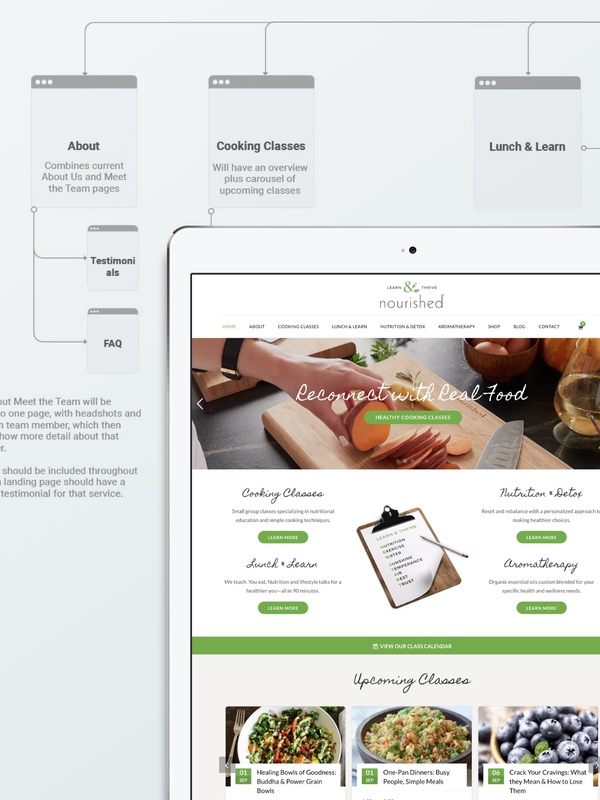 Cooking School Site DesignHeuristic review, proto personas, information architecture and site map, wireframes, and responsive web design for a healthy cooking school. 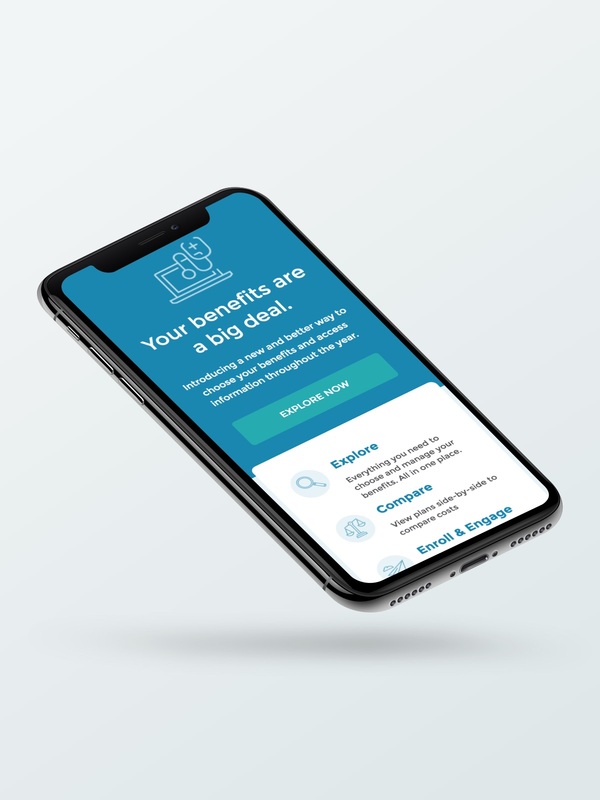 bswift Responsive EmailsSeries of responsive email templates for benefits enrollment. 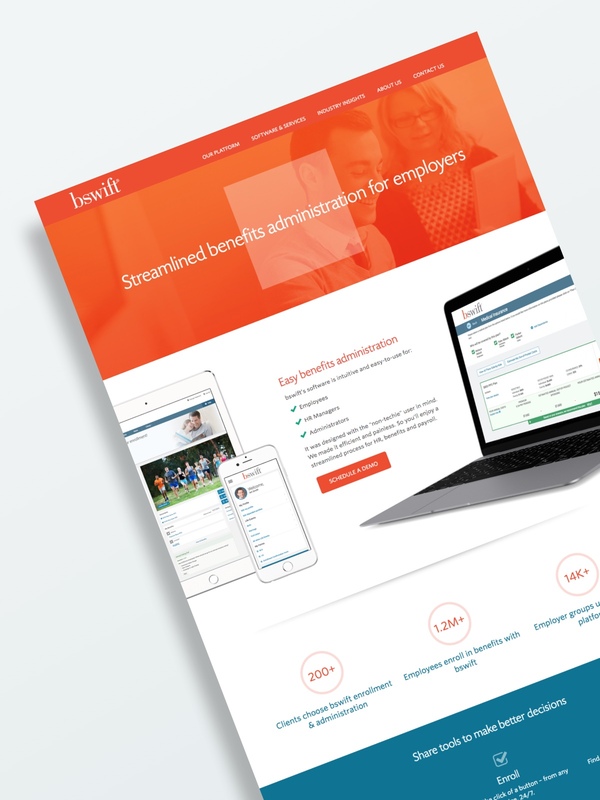 bswift BrandingCorporate branding for bswift, an HR & Benefits SaaS platform. 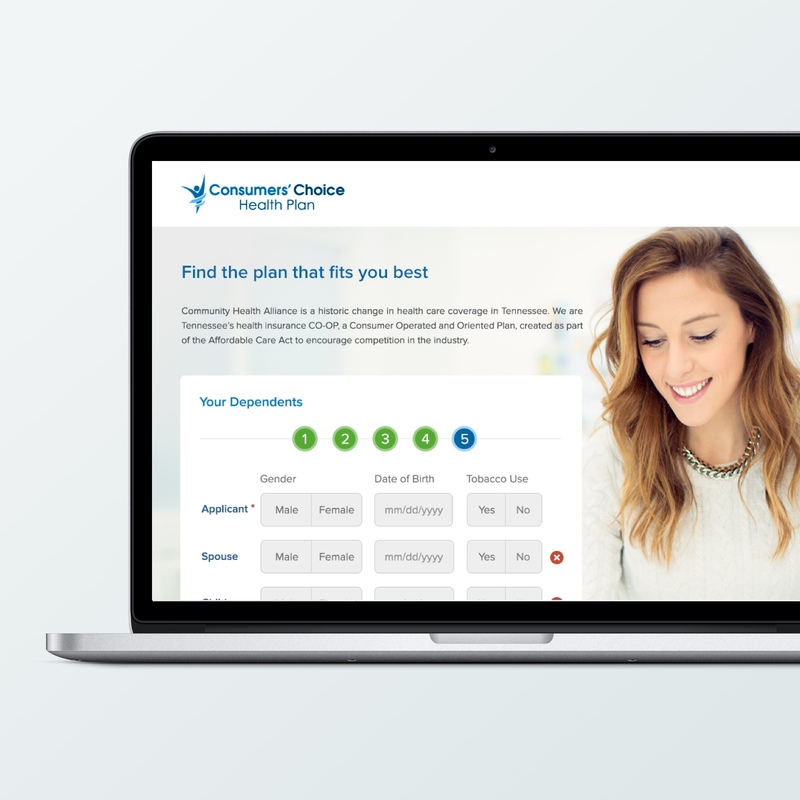 bswift Decision SupportUI/UX design for a prescriptions interview flow. 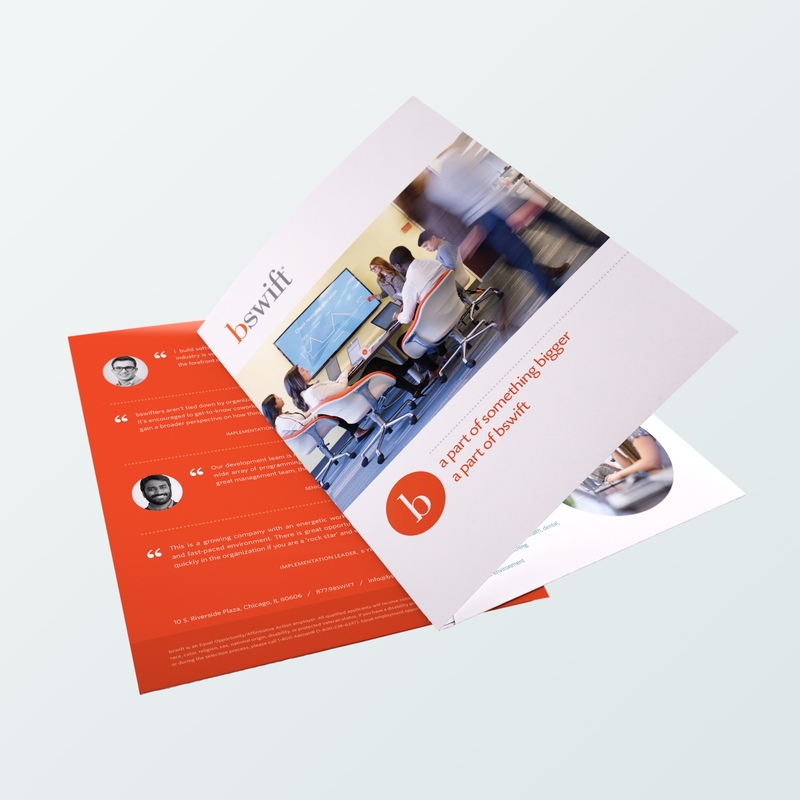 bswift WebsiteMarketing website design and development for an HR & Benefits platform. 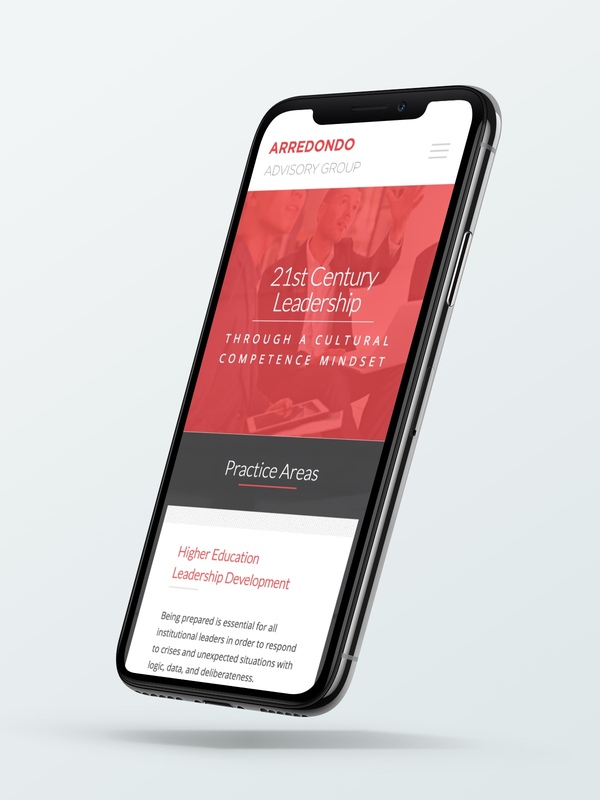 Arredondo Advisory GroupBranding and responsive web design for a leadership consulting group. 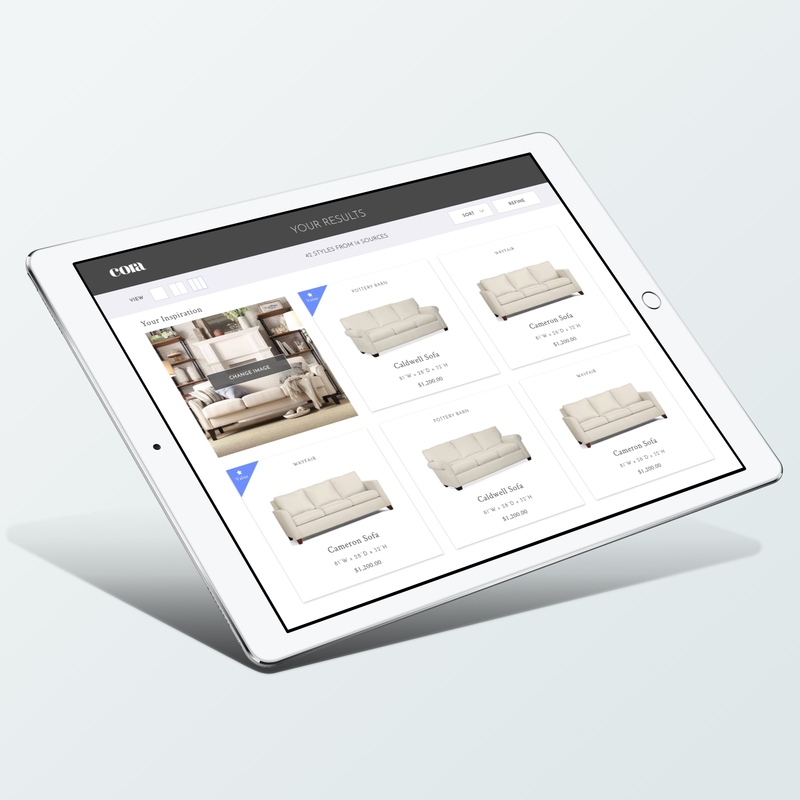 Cora Home Sofa AppWeb app design for a couch recommendation engine. 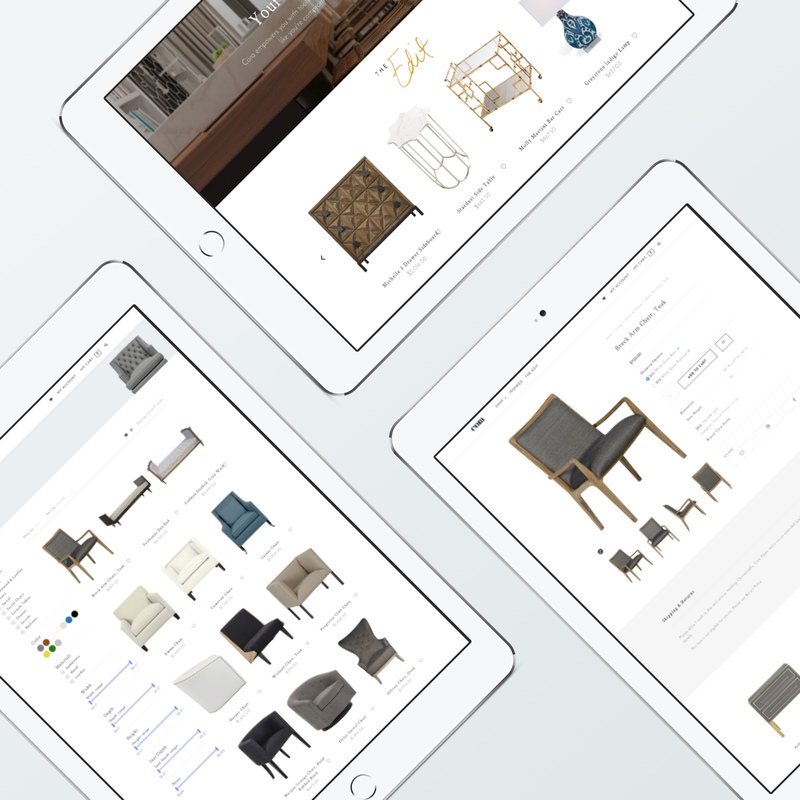 Cora Home WebsiteWebsite design & development for a home furnishings start up. 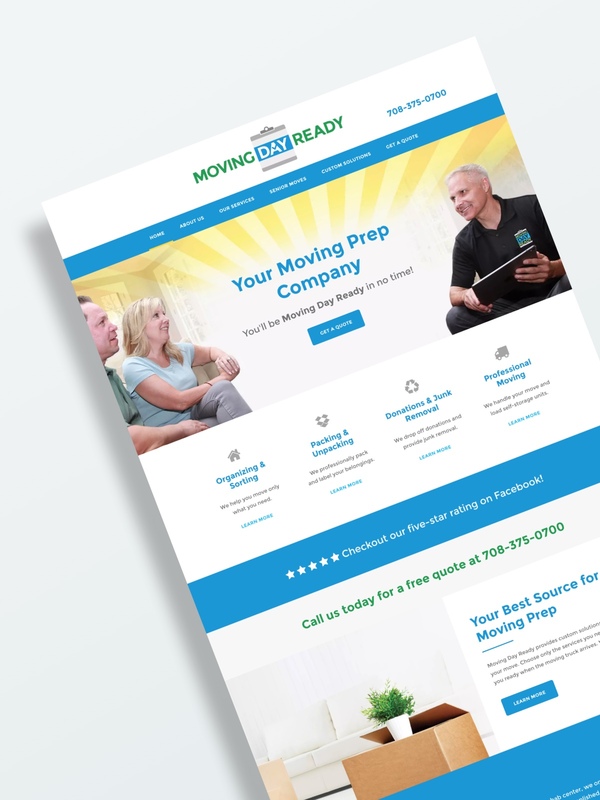 Moving Day ReadyResponsive website design and development for a moving company. NAPCA LogoLogo design for the North American Pizza & Culinary Academy. 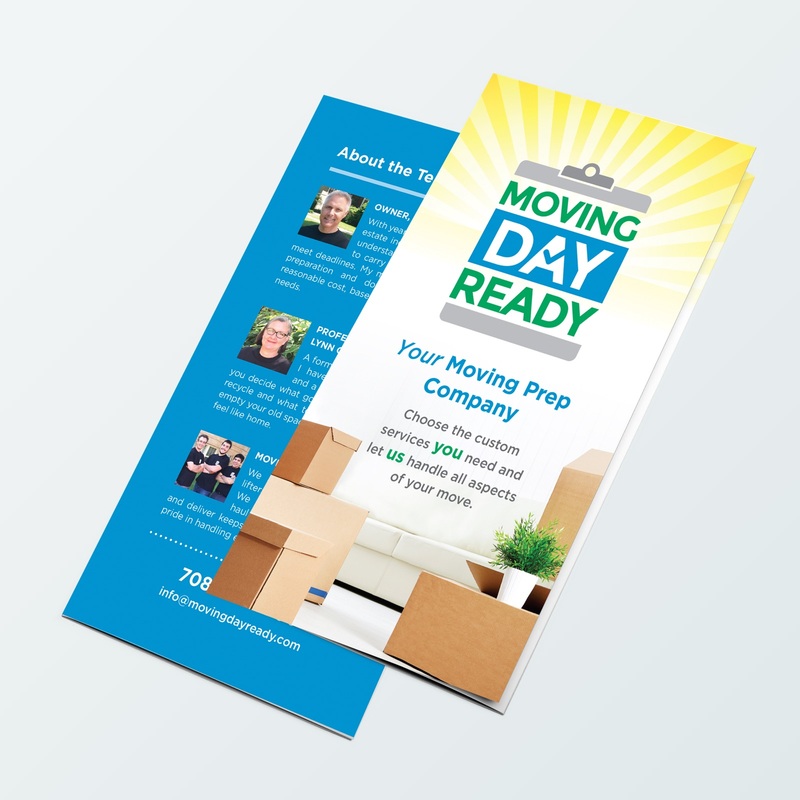 Moving Day ReadyOversized trifold brochure for a moving and organization company. 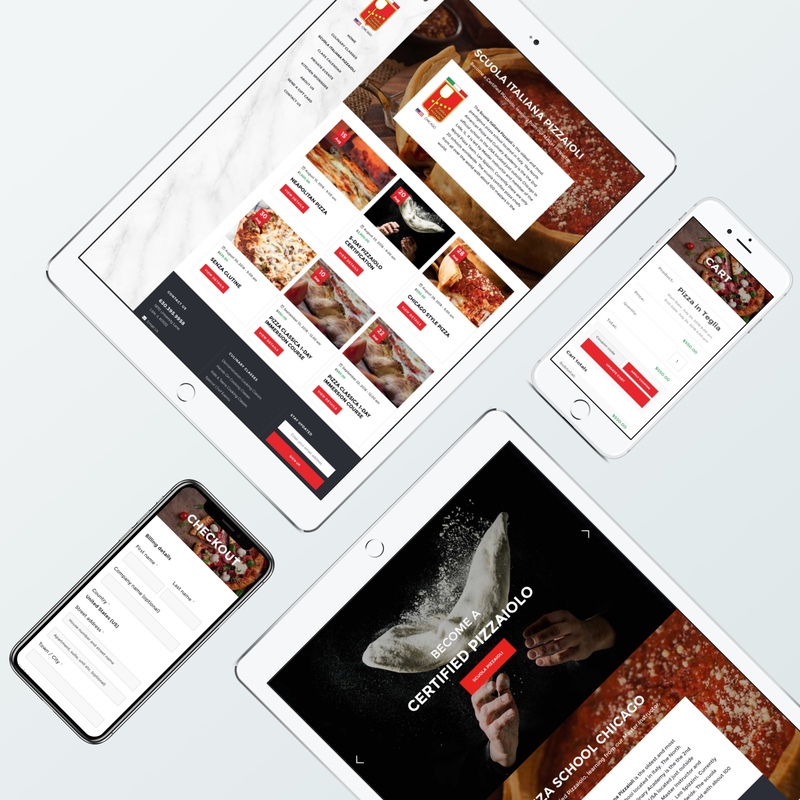 North American Pizza and Culinary AcademyBranding and responsive web design for a pizza & culinary academy. 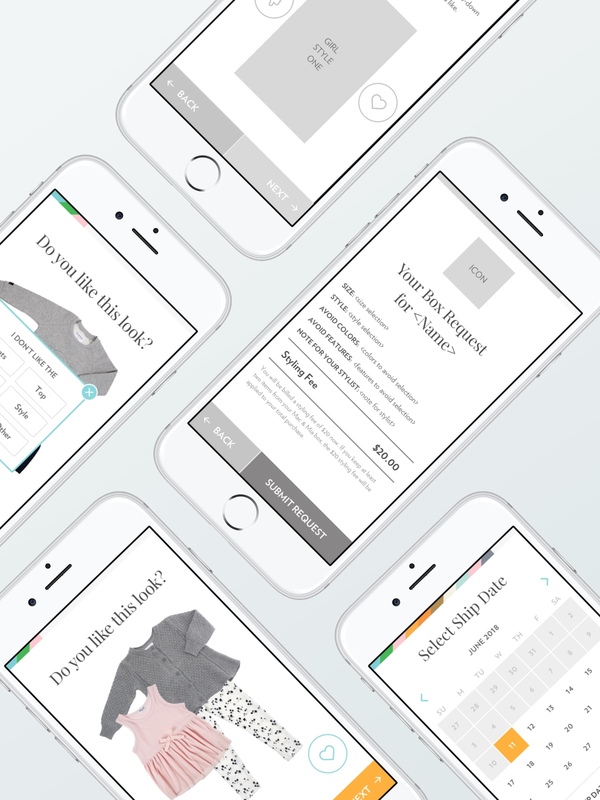 Mini & MeApp design for a subscription clothing box service. The ShrineLogo design for the Shrine of Our Lady of Guadalupe. 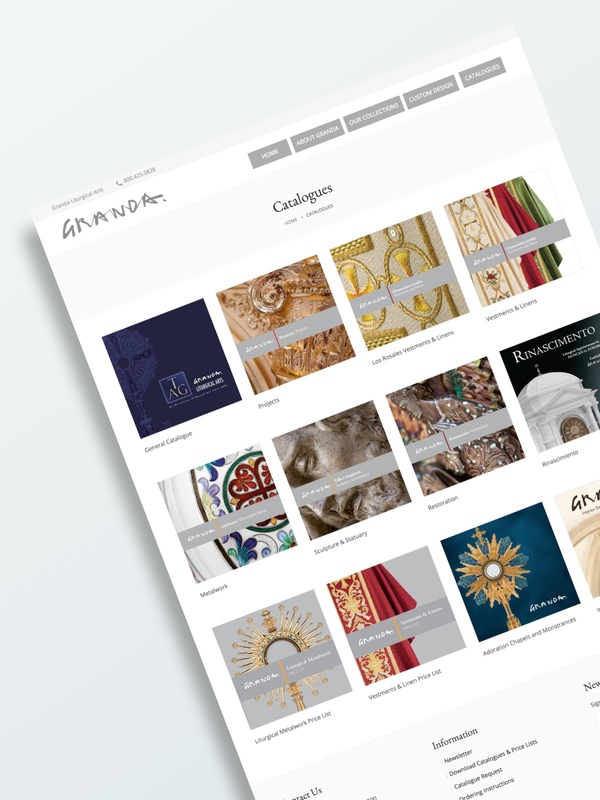 GrandaWebsite design & development for a liturgical arts company based in Spain. 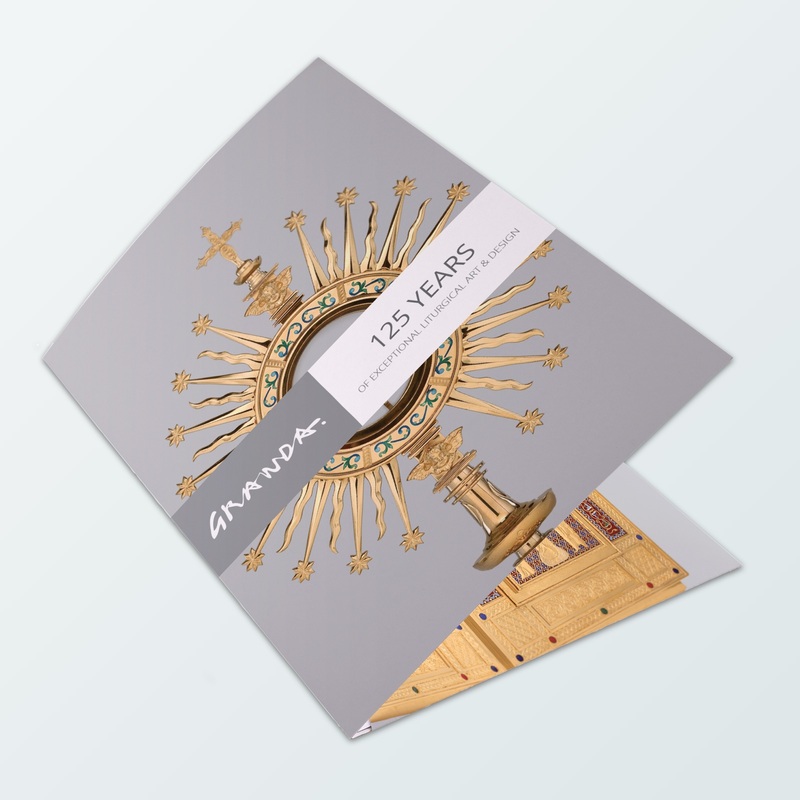 GrandaTri-fold brochure design for a liturgical arts company based in Spain. 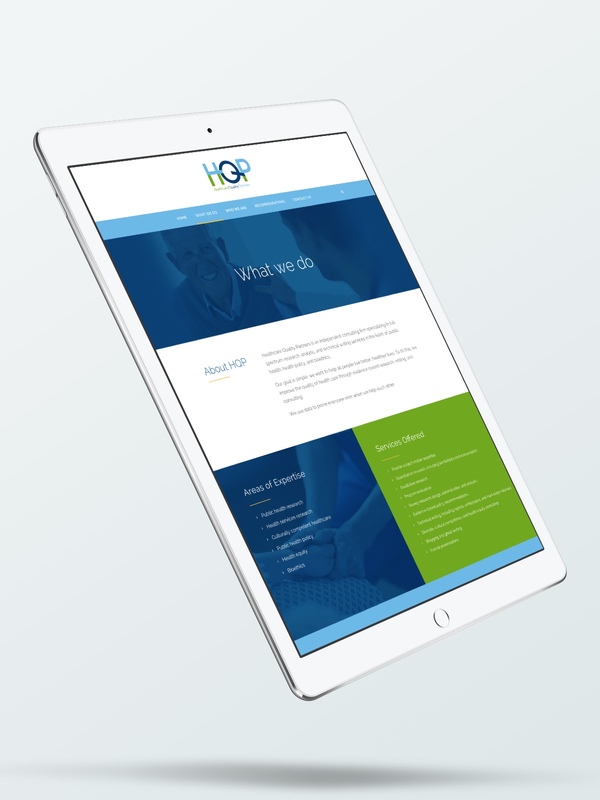 Healthcare Quality PartnersResponsive web design & development for a healthcare consulting firm. 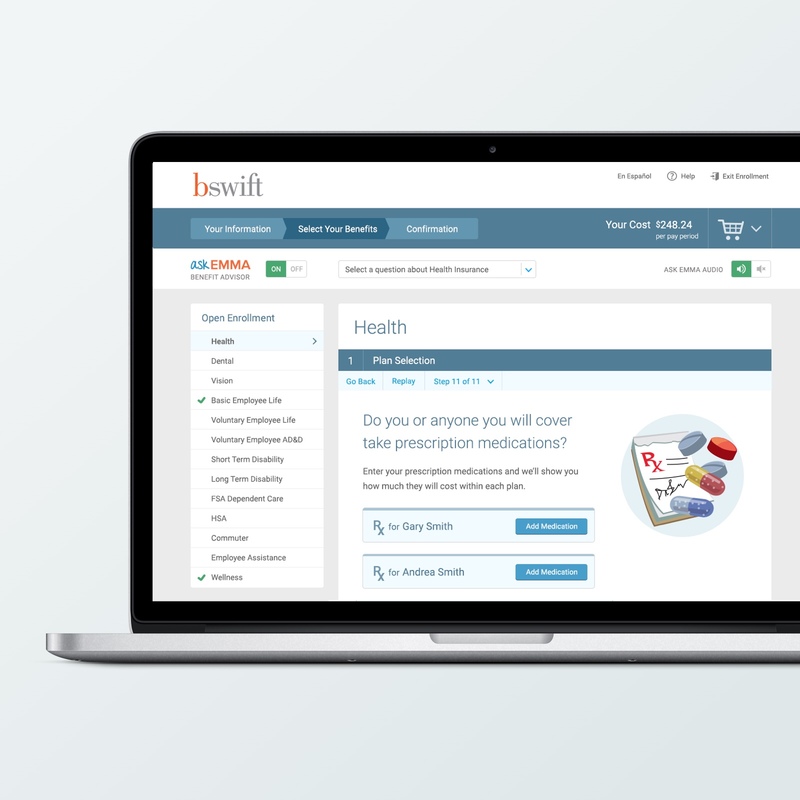 bswift Shop Buy EnrollUI/UX design for an individual insurance plan signup flow. 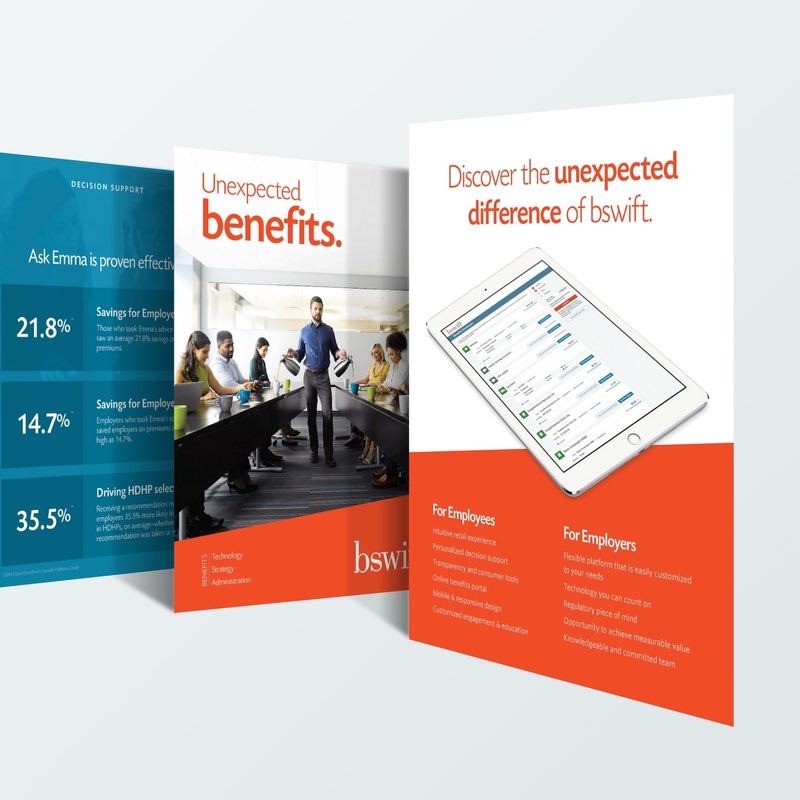 bswift Sales & MarketingSales and marketing materials for bswift, an HR & Benefits platform. 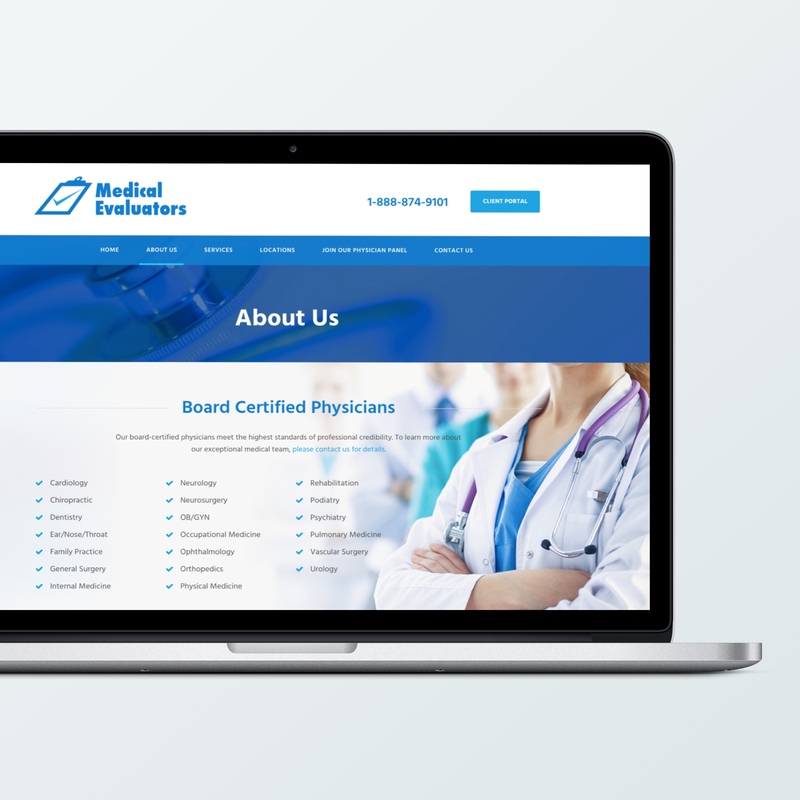 Medical EvaluatorsResponsive web design and development for a medical review company. 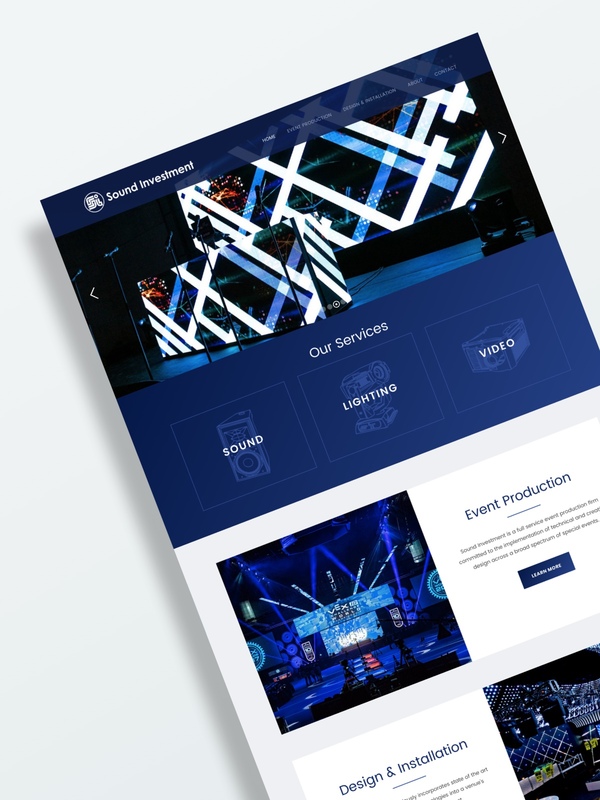 Sound InvestmentResponsive website design & development for an event production company. 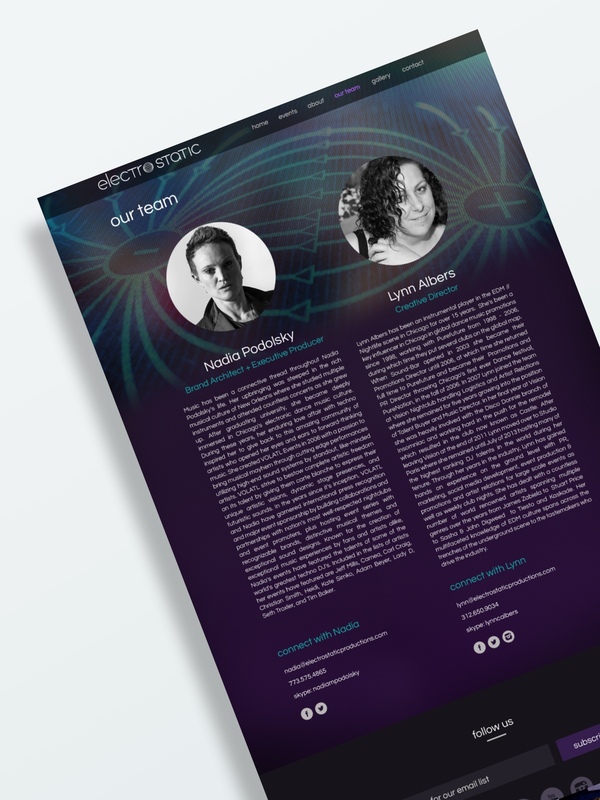 ElectrostaticLogo and website design for Electrostatic, an event design company. 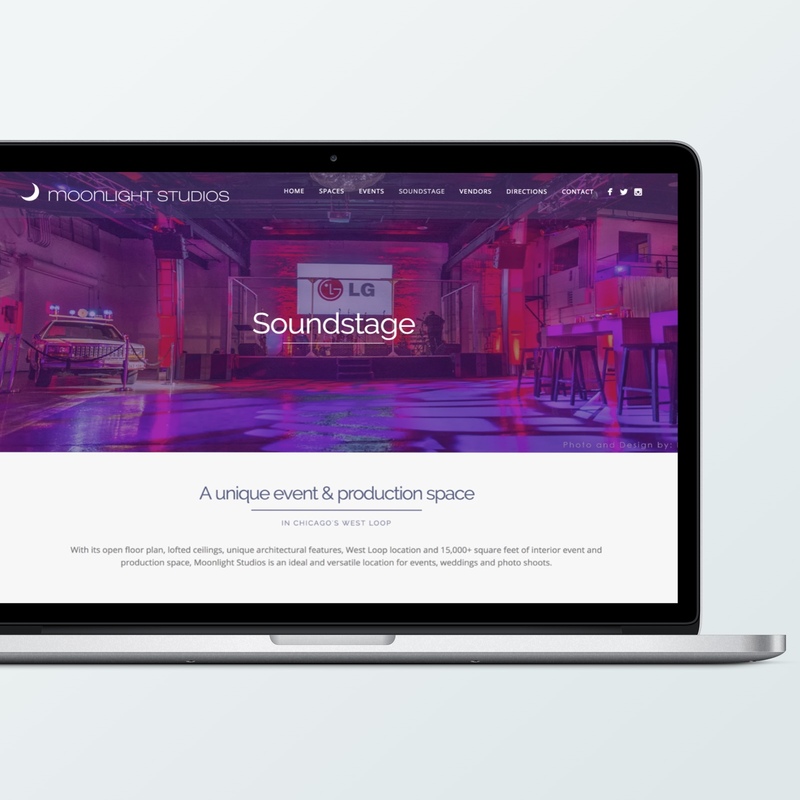 Moonlight StudiosResponsive website design & development for an event space in Chicago. 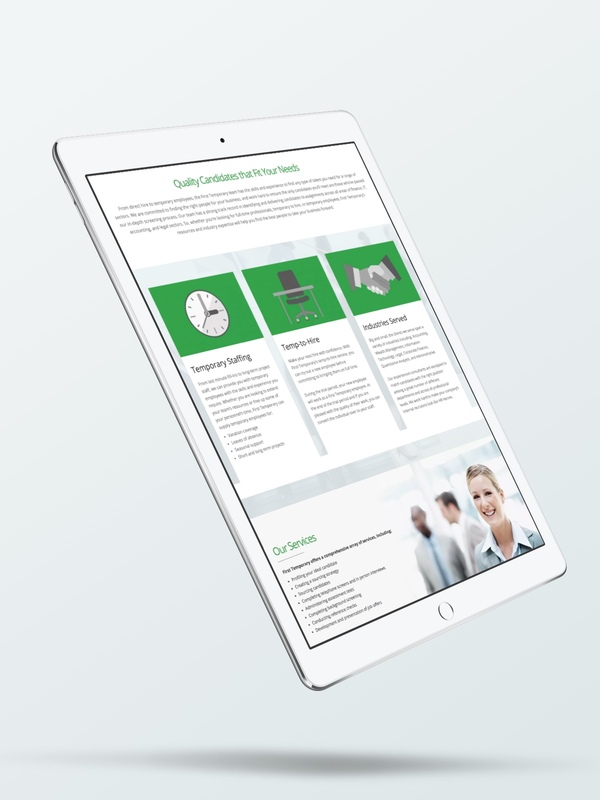 First TemporaryResponsive website design and development for a temporary staffing company. 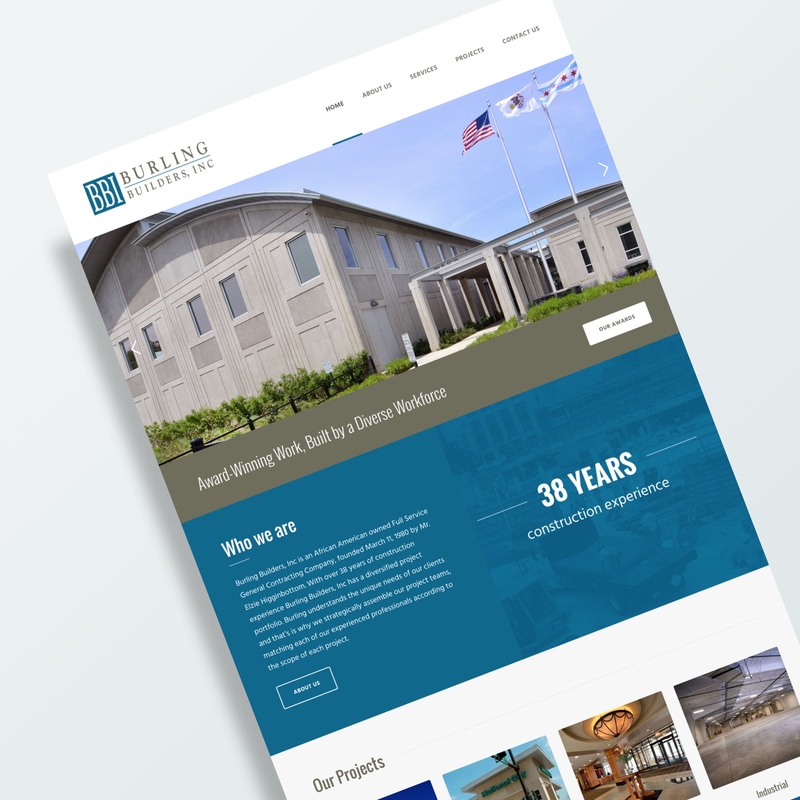 Burling BuildersMarketing website design and development for a construction contractor. Copyright © Alexia Neubauer. All Rights Reserved.